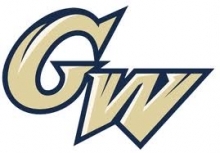 The George Washington Colonials earned their first Atlantic 10 Tournament championship since 2003 and clinched their first ticket to the NCAA Tournament since 2008 with a thrilling 75-62 victory over Dayton yesterday at the Richmond Coliseum. In case you missed it, here are the highlights, courtesy of RaiseHigh TV with WRGW’s Jeff Pawling and Mike Martenak on the call. And in case you were wondering where the Colonials will be traveling for the Big Dance, the latest Bracketology from ESPN’s Charlie Creme doesn’t have GW traveling anywhere. In fact, Creme has the Colonials hosting first and second round matchups at the Charles E. Smith Center. So get ready, because GW basketball on Tex Silverman Court may not be done just yet. But for now, congratulations to the 2015 Atlantic 10 Champion George Washington Colonials! The official bracket and seedings for the NCAA Tournament will be revealed on Monday, March 16th at 7 pm on ESPN. In case you missed it, highlights from earlier today where GW defeated Fordham 72-60 to advance to tomorrow afternoon’s Atlantic 10 Championship Game. Credit to RaiseHigh TV for putting together the highlight package, with WRGW’s Mike Martenak and Jeff Pawling providing commentary. The top-seeded Colonials took care of business on Friday morning in Richmond, getting some much awaited payback on the only A10 team to beat them in the regular season, Saint Louis. GW held off a late charge from the Billikens to win 77-63, behind 24 points from Caira Washington and Jonquel Jones‘ 18th double-double of the season (14 points, 15 rebounds), to advance to the Atlantic 10 semifinals. In the semis, the Colonials will face the fourth-seeded Fordham Rams, who emerged from a dogfight with fifth-seeded Richmond 46-45. In GW’s lone meeting with Fordham this season back on February 21st at the Smith Center, the Rams stayed with GW for a half before Jonquel Jones transformed into Michael Jordan in the second half and turned in a record-setting performance. Jones set a new school record for most consecutive field goals made in a single game as she finished a perfect 10-10 from the field (2-2 from beyond the arc) for 22 points in just 18 minutes of action in an 83-65 win. Washington had paced the Colonials in the first half en route to an 18-point performance and Kelli Prange also chipped in 12 points in the win. The Colonials heavily utilized their trio of top-notch bigs in the first meeting with Fordham. That will most likely be the formula for victory in the rematch. 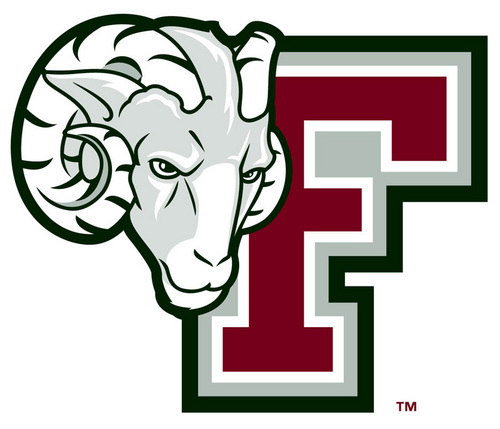 Fordham is a well-coached, fundamentally sound squad, but at least in the first game, the Rams did not have the height or physicality to stick with the Colonials for a full 40 minutes. Both teams will enter with the same amount of rest so the fatigue element should be relatively moot. If GW can replicate the game plan they used to wear down the Rams in the first game, there is no reason why the Colonials cannot take care of business against Fordham a second time and advance to the Atlantic 10 Championship Game. 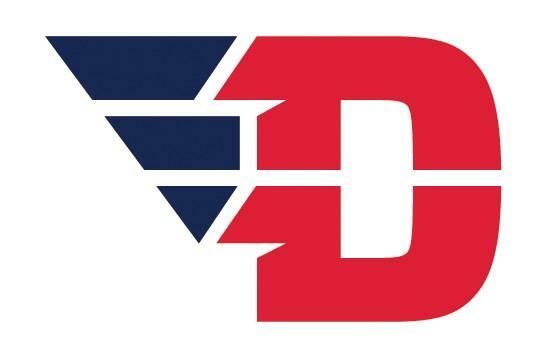 WRGW’s coverage with Mike Martenak and Jeff Pawling begins at 10:50 with tip off scheduled for 11 am on gwradio.com.